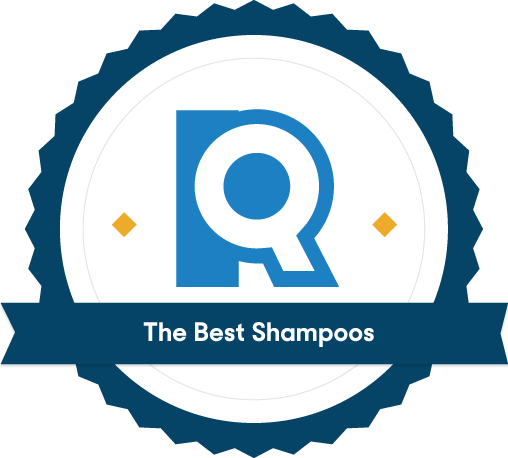 The best shampoo leaves your hair soft, clean, and manageable. It should also make the in-shower experience pleasant, with subtle fragrance and sufficient lather. 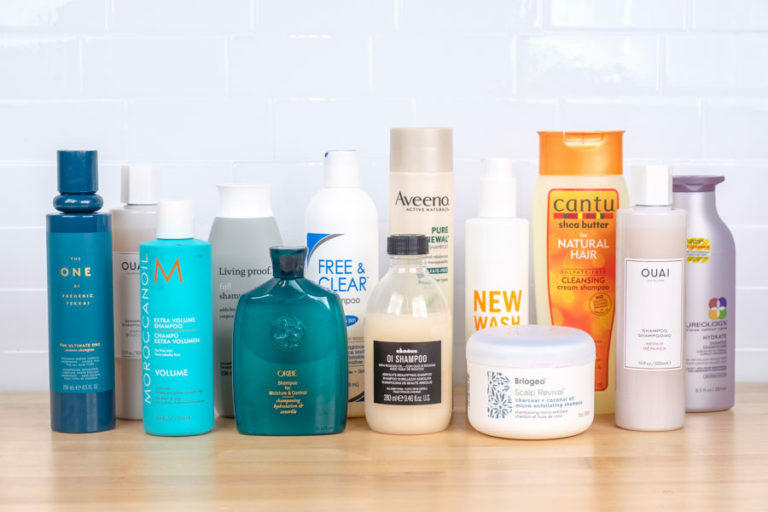 We tested 12 popular shampoos with the right ingredients and found five that were universally loved for specific scenarios. We knew we wouldn’t be able to test the hundreds of shampoos available, so we started with the basics: Which shampoos have people talking? 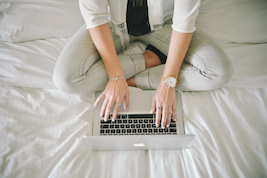 To create our starting list, we pulled best-sellers from retailers like Sephora, Ulta, Target, and Amazon, plus Best-Of lists from beauty authorities like Refinery29 and ELLE. We stuck to traditional shampoos and left out one-off products like dual-action shampoo/conditioners, gender-specific shampoos, color-centric shampoos, dandruff shampoos, and cleansing oils. The one exception we made was for Hairstory New Wash, a trending product that claims to replace both shampoo and conditioner and has taken over the internet — it’s such a phenomenon that we had to include it on our list for curiosity’s and comparison’s sake. This left us with 45 varieties, all promising to make your hair its best, brightest, and shiniest self. Enter: surfactants, the compounds that do the cleaning. One end of a surfactant molecule attaches to oil and the other attaches to a water molecule. Under a shower’s steady stream, the water molecule pulls the surfactant and oil away from your hair, washing it down the drain. Surfactants come in varying degrees of intensity, some of which are liable to strip the natural, good oils from your scalp. According to dermatologist Dr. Jackie Dosal, harsh surfactants aren’t going to destroy your hair. But if you have a sensitive or dry scalp to begin with, the chance for irritation increases. “For hair that has color or chemical treatments, or is severely dry or damaged, sulfates may cause problems,” adds celebrity hairstylist and owner/founder of Arrojo NYC, Nick Arrojo. Your head and your hair need some oil to stay healthy, and all of our experts agreed that there are plenty of less-intense surfactants that will do just as good a job cleaning without stripping every last drop of oil from your scalp. 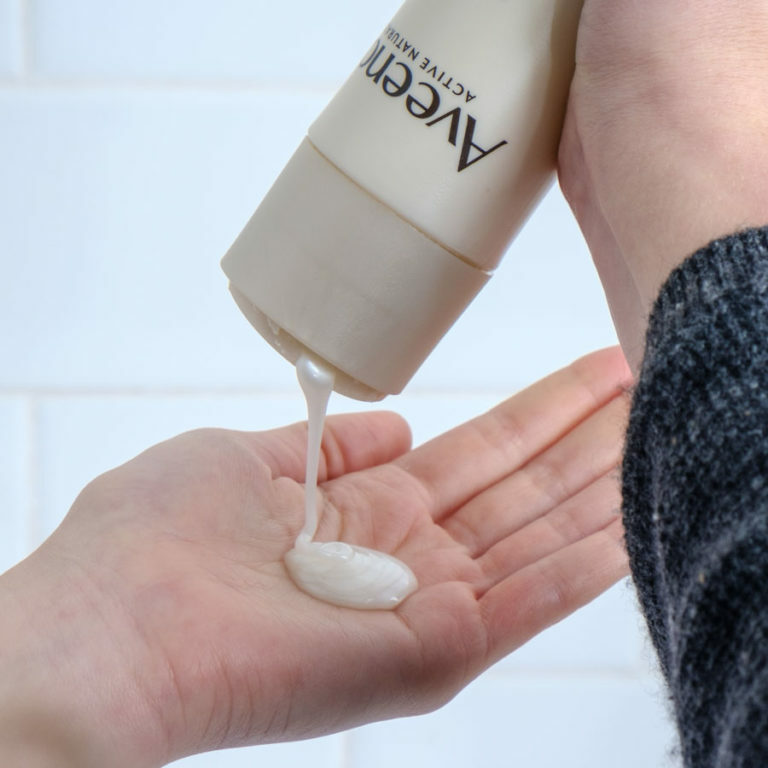 To minimize the risk of irritation or over-stripping oils, we cut shampoos with any of the harsh surfactants our experts pointed to, leaning toward gentler formulas. Friendly surfactants aren’t enough to make a great shampoo on their own. Beyond just cleaning your hair, a great shampoo includes ingredients that go the extra mile to nourish it and your scalp. To narrow down our pool for testing, we turned to our panel of experts and asked which of those ingredients they’d recommend we look for in the best shampoo. Panthenol: For repairing, thickening, and strengthening damaged hair. It reduces split ends and increases the tensile strength of the hair. Hydrolyzed silk and/or wheat proteins: To strengthen hair against breakage and repair it from the inside out. Glycerin: A humectant to help moisturize hair. Green tea extract: It has a high polyphenol content, giving it antioxidant and healing properties. Aloe vera extract: For its natural moisturizing ability and because it can be soothing to sensitive skin and scalps. Coconut oil: A great natural emollient that smooths and softens hair. Shea butter: Another great healing emollient. Agave leaf extract: To add moisture. Sesame seed oil: Promotes a healthy scalp. Vitamin E: To protect hair from damage. Vitamin E is found in lots of natural oils, including macadamia seed oil. Of the 19 remaining shampoos, we looked for those with at least two recommended ingredients. We brought those 12 contenders into the office; it was time to try these formulas for ourselves. We had a range of testers use each shampoo — both women and men, with hair that was thick and oily, fine and dry, and everywhere in between. Generally, testers loved a traditional shampoo experience, from squeeze bottles that made for accurate distribution to suds that were easy to distribute and wash out. They appreciated scents that were pleasant but not overwhelming, though that was never a deciding factor. One thing became clear: What really matters is a shampoo’s results. And there’s a true difference in experience between shampoos for oily versus dry hair. The shampoos that rose above the rest gave results that were perfect for testers’ hair types: Oily-haired testers wanted lift and lasting freshness, and normal- and dry-haired users wanted moisturization above all else. Remember, what leaves hair glossy on one person could leave locks limp on the next. Our top picks were universally approved by everyone who used them but worked best for the specific hair types we mention. If you’re on the hunt for a new shampoo, these picks are the perfect place to start. 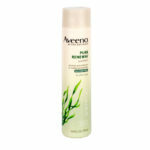 Hair will feel ultra-nourished and manageable after using this creamy, floral-scented shampoo. 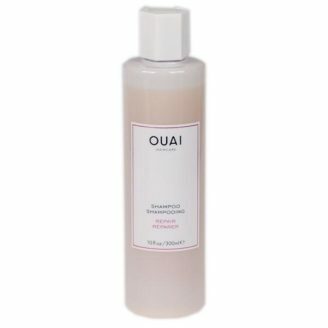 OUAI Repair Shampoo is full of moisturizing ingredients, making it an excellent choice for people with normal to dry hair. 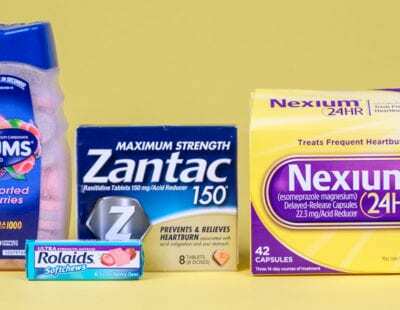 Expert-preferred basics like glycerin and panthenol have starring roles in its ingredient deck, and extras like sunflower seed extract and hydrolyzed linseed extract lend a hydrating assist. One tester’s gushing comment sums up the general feelings surrounding OUAI’s hydrating effect: “Loved the results of this one! It helped define and control my curls, and it made my hair so shiny and smooth — I loved running my fingers through it.” All testers experienced this smoothness regardless of hair type. OUAI also offers a luxe experience in the shower, where testers were equally as pleased with its high-end, minimalist packaging and thick texture. The creamy, beige shampoo is substantial enough to quickly rub into a rich lather, making it easy to work the right amount into your roots and to know when you’ve rinsed all the product out. OUAI has a similar product on the market, OUAI Curl Shampoo, which we also tested. Though it’s marketed toward people with curly hair, it yielded near-indistinguishable results for our testers. It also costs about the same, smells similar, and boasts identical ingredients through the first nine listed. Because the products are so similar, we opted to recommend the one that doesn’t try to corner a specific hair type, though it could be worth a try if you have curly hair. Another consideration is OUAI’s fragrance. Testers were enamored with the fresh, floral scent; one tester even remarked that the perfect amount stuck around into the next day. 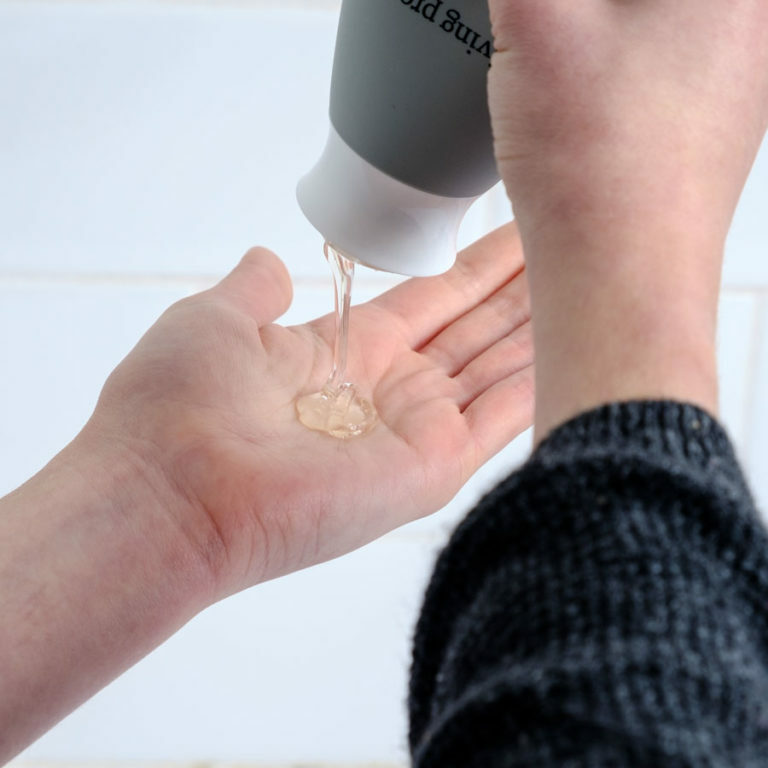 No tester said it was overpowering by any means, but if you’re ultra-sensitive to smells, you might prefer fragrance-free Free & Clear Shampoo for Sensitive Skin. If floral scents just aren’t your thing, Pureology Hydrate Shampoo also gave testers great results — though they reported it to be a bit less moisturizing — and smells more like herbal essential oils. While OUAI smoothed out all hair types, naturally oily hair tended to return to its oily state more quickly. This may not be an issue if you wash your hair every day, but it’s why we specifically recommend it for normal to dry hair. Provides lift and light cleaning, so oily hair won’t be weighed down. Living Proof advertises its Full Shampoo as “ideal for fine, flat hair” and claims that it provides lift and banishes residue long-term. One tester practically echoed the hype, saying it left her hair “soft and feather-light,” and that it “rinsed totally clean and didn't leave any buildup after multiple uses.” If you have oily hair that craves those results, look no further. What truly makes Living Proof a boon for testers with oily hair is the longevity of those lifting, grease-free results. While dry-hair-friendly OUAI left their locks feeling heavy a day later, Living Proof kept it manageable and clean long past the next day — a huge time saver, especially if you’re someone who styles their hair regularly. Though it yields unique results, the reported overall experience using Living Proof was relatively standard — which testers liked. Its ergonomic bottle and light, “tropical citrus” scent fared much better with testers than totally novel or bold products. 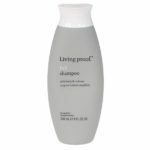 Though Living Proof delivers a "traditional" shampoo experience in almost every way, its creamy, gel-like product does produce less foam than a typical shampoo. It's not a deal breaker, but those who are used to a lot of lather may find it unnatural to apply. The reason this shampoo works so well for oily hair is that, while it contains moisturizing ingredients, it’s not chock-full of them. That’s likely why one tester, who self-identifies as someone with dry hair, felt that Living Proof gave her hair a “rougher” feel than she desired. Even if you have naturally oily hair, we recommend buying a good conditioner to use alongside Living Proof. Avoids too-harsh ingredients — but it won’t provide an exceptionally moisturizing or luxurious experience. Finding a great drugstore shampoo was tough. The reason companies use harsh surfactants like SLS in their products is because they’re cheap — the cheaper the shampoo, the more likely they’ll include those harsh ingredients. In our original list, 15 shampoos were widely available at drugstores, and just two made it past the harsh-surfactant cut: Aveeno Pure Renewal Shampoo and Free & Clear. Aveeno’s other shampoo on our list didn’t even make it past the cut, and it’s billed as the brand’s “Nourish + Moisturize” shampoo. While none of our testers felt like Aveeno Pure Renewal was “hair-transforming” like our other picks — one tester called it simply “unexceptional” — it lathered up well and left all hair types shiny and manageable. 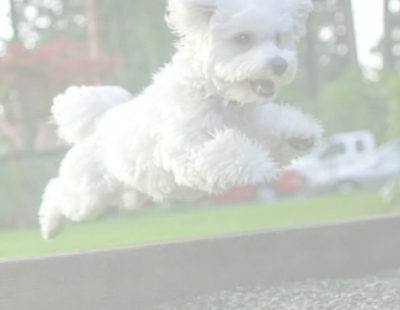 That clean feeling lasted a while, too, allowing users to go for more than a day without washing their hair. One tester made it clear that Aveeno “had to be followed up with a generous dose of conditioner” in order to feel nourishing. It’s a budget-friendly option worth considering; just be sure you have a good conditioner to rely on. Rather than a light citrus or rich floral smell like our other top picks, Aveeno has a strong, classic shampoo scent (read: soapy and flowery). It’s not necessarily unpleasant, but it does not have the subtle olfactory appeal of OUAI or Living Proof. Keeps natural hair fresh without stripping it of natural oils. Maria Antoinette, licensed cosmetologist, beauty expert, and all-around natural hair advocate, advised going for formulas that don’t include sulfates, silicones, or parabens for natural hair. “Sulfates strip your hair of all oils, and we know naturals need to retain a certain level of oil to retain length. 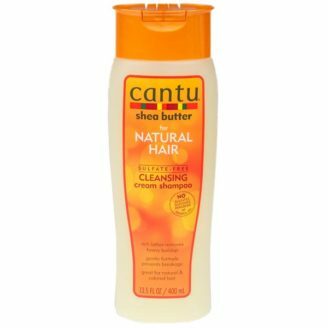 Silicones coat the hair strand and make it impossible for moisture to get into the hair, which in the long run causes breakage and extremely dry hair.” Cantu Shea Butter shampoo has the right ingredient deck and is one of her go-tos, along with its companion conditioner. Cantu contains ingredients that strengthen hair, but it also makes for a pleasant in-shower experience. 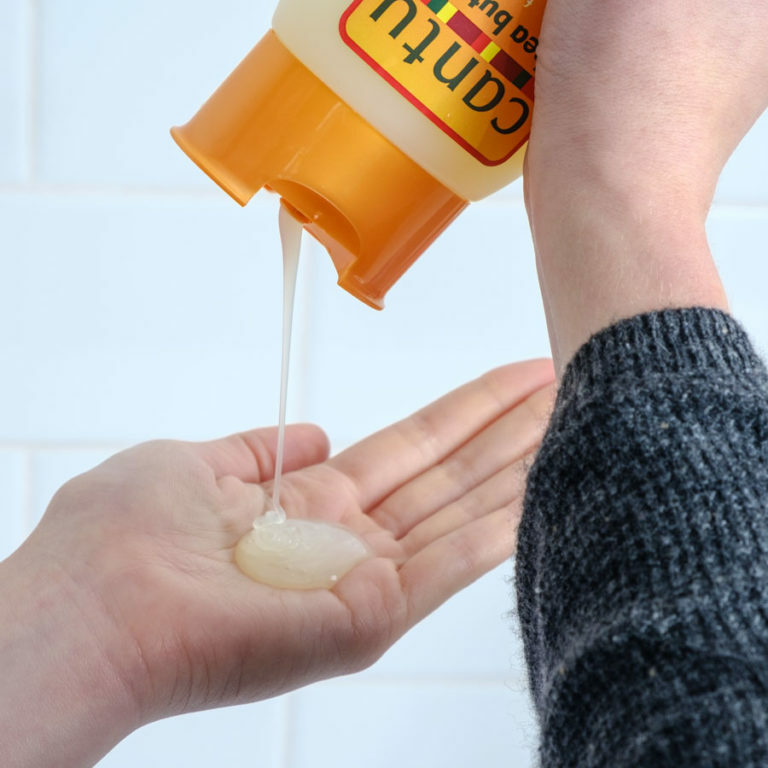 Packaged in a traditional squeeze bottle, the creamy gel smells like a just-made piña colada. 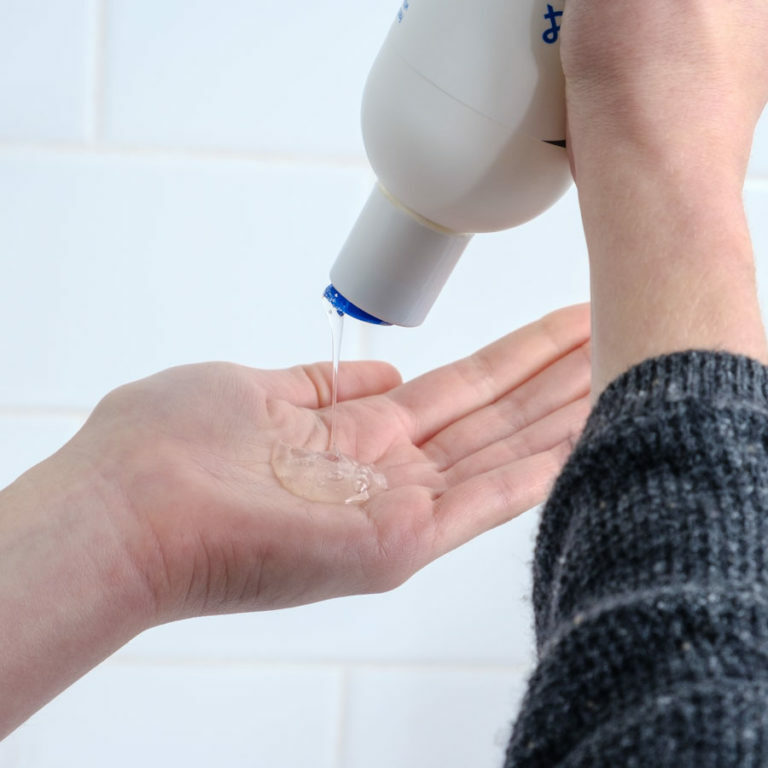 Keeps things simple — making it a great choice for those with sensitive skin. 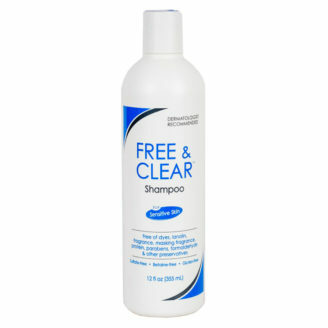 If you’re sensitive to fragrances or suffer from eczema or dryness, our experts suggested Free & Clear Shampoo. It’s fragrance-free and is widely recommended by dermatologists for anyone who reacts to dye, fragrance, parabens, or harsh surfactants. 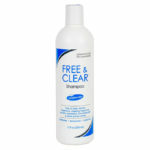 Free & Clear is one of our cheapest picks, ringing in around $10 for a 12-ounce bottle and available in multi-packs. While our testers agreed that Free & Clear did the trick in terms of cleaning, they weren’t particularly excited about it — its no-nonsense, sterile scent makes you realize why most shampoo companies add fragrance. “The only time a shampoo will be really wrong for you is if you have extremely dry, damaged hair and you use something drying” says stylist Marco Santini, owner of Ion Studio in New York City. For everyone else, “it’s not that your hair will look terrible if you use the wrong shampoo,” he explains. “It just might not look its absolute best.” For example, if you have very fine hair and use a product meant for people with very dry hair, you might notice the formula weighing it down. Regardless of hair type, Santini recommends trying out each new shampoo for two to three weeks. That prolonged period, he says, is the only way you’ll be able to tell the subtle differences in how your hair looks. Unless it’s truly “wrong” for your hair, nearly every shampoo will seem great in the first week because it’s changing things up. But by two weeks in, you’ll actually be able to decide if you think your hair looks better or worse than before. Your hair changes with the seasons. Or at least, it might seem to. The same head of hair will often feel dry and crackly in winter months, then sweat-slicked and greasy in the summer. It has more to do with your scalp and skin then your hair itself. Super-dry air in the winter evaporates moisture from your skin faster, so the natural oils don’t have as much time to work their way into your hair. On humid summer days, you’ll sweat more, use more product, wear your hair up off your neck and trap sebum at the roots — the list goes on. Trying different shampoos for different needs is the best way to keep your hair looking fresh. There are also options if daily (or even weekly!) shampooing isn’t your style. More and more people have been experimenting with shampoo alternatives that are supposed to be gentler on hair. Some go months, or even years, without washing their hair. Some try cleansing with baking soda or apple cider vinegar. Many use dry shampoo to extend the timeline between washing. Proponents call it the “no ’poo” method, keeping natural oils in hair and shampoo bottles out of landfills. One Reviews.com staff member has been using New Wash for years and swears by it — she’s even a loyal member of the subscription service that regularly sends big bags of the stuff to refill your bottle. If you’re looking for something new and trendy to turn your shower routine on its head (or if you’re sick of washing your hair every other day), Hairstory could be your new go-to. Aveeno (left) produces a traditional shampoo lathering experience; New Wash (right) remains lotion-consistency. What’s the best way to wash hair? Like all great questions, this one has a simple answer: It depends. If you wash it every day, you may be washing too much. Even if your hair is oily, washing daily will dry out your scalp, stimulating the sebaceous gland to produce more oil. Generally, if your hair and skin are fairly normal, you probably only need to wash it once or twice a week, according to a Columbia University blog. But that may vary depending on your ethnic background and hair type. Thick, curly hair needs less washing than fine hair because the oils produced by the scalp don’t travel down the hair strands as readily as they do with fine, straight hair. If you’re unsure of how often to wash your hair, we suggest you talk to your stylist. So is it bad to wash my hair daily? Not really, though your hair may dry out more quickly than if you washed less frequently. If you do feel the need to wash your hair every day, we recommend a gentle shampoo with no harsh surfactants, like one of our top picks, followed by a conditioner. Or consider using a dry shampoo in between shampoos to refresh your hair and scalp without a full wash.
What makes a surfactant harsh? It’s all about the size and structure of the surfactant molecule. The smaller, more tightly packed its head, the more oil it can attract and strip from your hair. Surfactants like sodium lauryl sulfate have particularly small heads — and thus have the potential to strip far more oil than necessary. The directions say 'lather, rinse, repeat.' Do I really need to repeat? Probably not. Today’s shampoos are effective enough that a single wash is enough to get out the majority of oils, dead skin cells, and other detritus that collects on hair and scalp. If your hair is normal and you’re washing regularly, a single lathering session is all you need.